An early and elaborate house of architectural importance for its detailing. In a classically-derived style the house and its outbuildings are notable as a representative example of such a residential complex of the period. 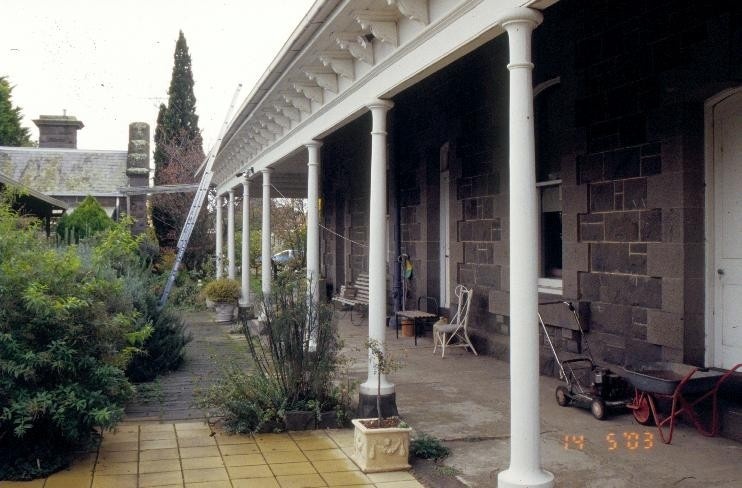 The use of bracketed eaves to the verandah is extremely unusual. 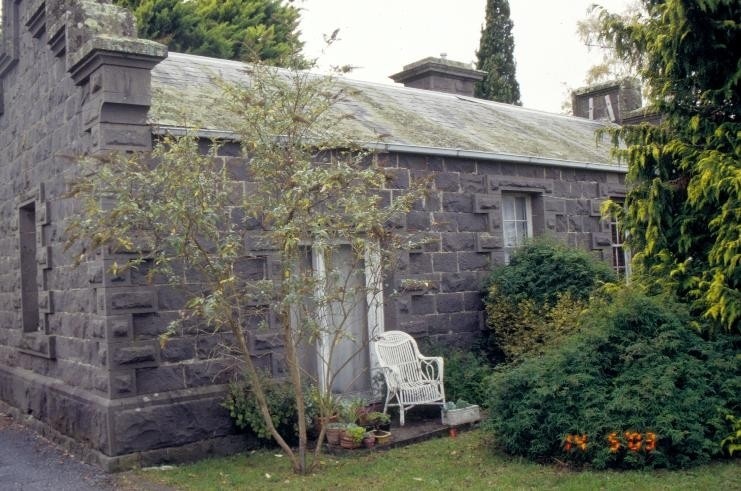 Both house and outbuildings are of note for their bluestone detailing, the stepped gables and chimney of one outbuilding being particularly distinctive. Historic Building No. 486 "Lauderdale",7 Prince Street, Alfredton.